Camp participants will be housed in Shenandoah and Potomac Halls on East Campus (see campus map), or Gifford Hall on the Quad (for Concert Band camp only). All residence halls are air-conditioned and participants will be housed 2-per room. Each hall will be staffed by a resident Hall Director and counselors (each responsible for one hallway or group of rooms in the dorms). These individuals are all JMU students and/or band directors who will be able to address all participant needs and provide daily announcements and instructions. 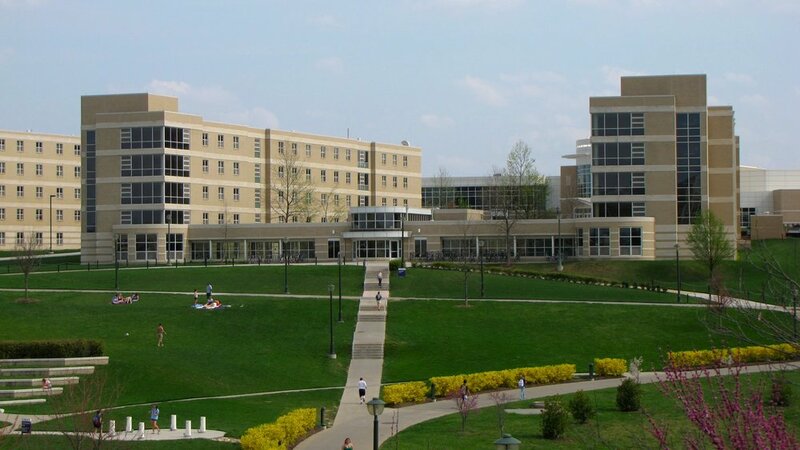 For more information about the JMU Residence Halls, please visit the JMU Office of Residence Life website at http://www.jmu.edu/orl/ where sample floor plans and hall descriptions can be found for Shenandoah and Chesapeake Residence Halls. Applicants may request a preferred roommate via the online application. If you did not make note of this on your application, please call the SBC Administrator at 540-568-2384 and notify us of your roommate preference by Monday, July 1, 2019. If a request is not made by this deadline, we will not be able to accommodate your roommate preference. University keys will be issued to each participant upon registration. These keys will allow access to assigned rooms in the residence halls. At check-out, rooms will be inspected and keys collected. There will be a $25 fee assessed for any key that is lost or not returned. In addition to the dorm room key, participants will be issued an official conference card (swipe card) that will allow access to all exterior security doors of assigned residence halls and the JMU dining facilities. All participants will take advantage of the JMU Dining Services and eat meals at one of our excellent dining halls on campus. Participants on East Campus (Marching Band, Drum Majors, Drumline and Color Guard) will eat at our newest dining facility: E-Hall (adjacent to the residence halls). The Concert Band Camp (and selected Marching Band Meals) will eat at the newly renovated D-Hall. At registration, each individual will be issued an official conference meal card (swipe card) that will be used for access to all meals. These cards must be kept with the student at ALL TIMES as it provides access to both the JMU dining facilities and also dorm access for security purposes. If a card is lost, the student should immediately report this to a counselor and the card must be replaced at the expense of the camper.